CONCRETE SAW 14 INCH ELECTRIC Rentals Ft. Collins CO, Where to Rent CONCRETE SAW 14 INCH ELECTRIC in Ft. Collins, Wellington, Greeley, LaPorte, Loveland, Windsor CO and all of Northern Colorado. 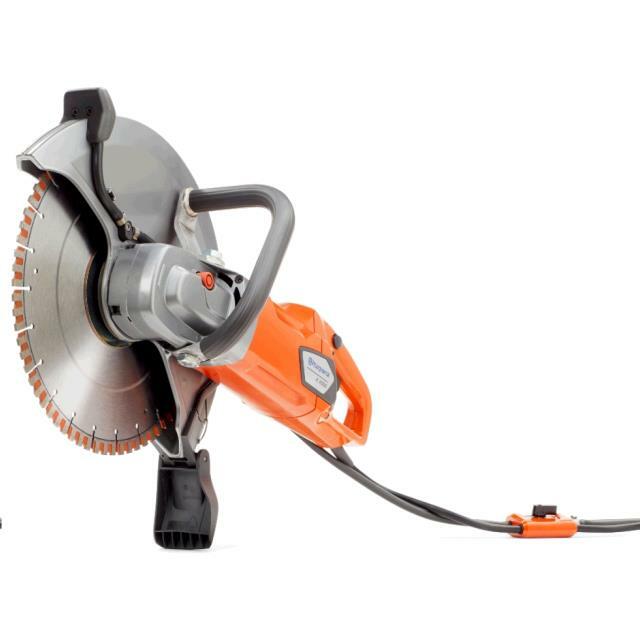 Saw takes 15 amps, use a 12 gauge 50' cord or a 10 gauge 100' cord. 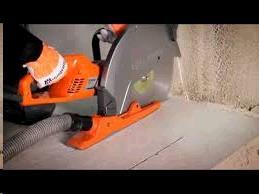 Dust collection system is available for dry cutting without dust. * Please call us for any questions on our concrete saw 14 inch electric rentals in Fort Collins, Wellington, Greeley, LaPorte, Loveland, Windsor CO and all of Northern Colorado.